Tennessee | Community Options, Inc.
Community Options, Inc. of Chattanooga, TN. 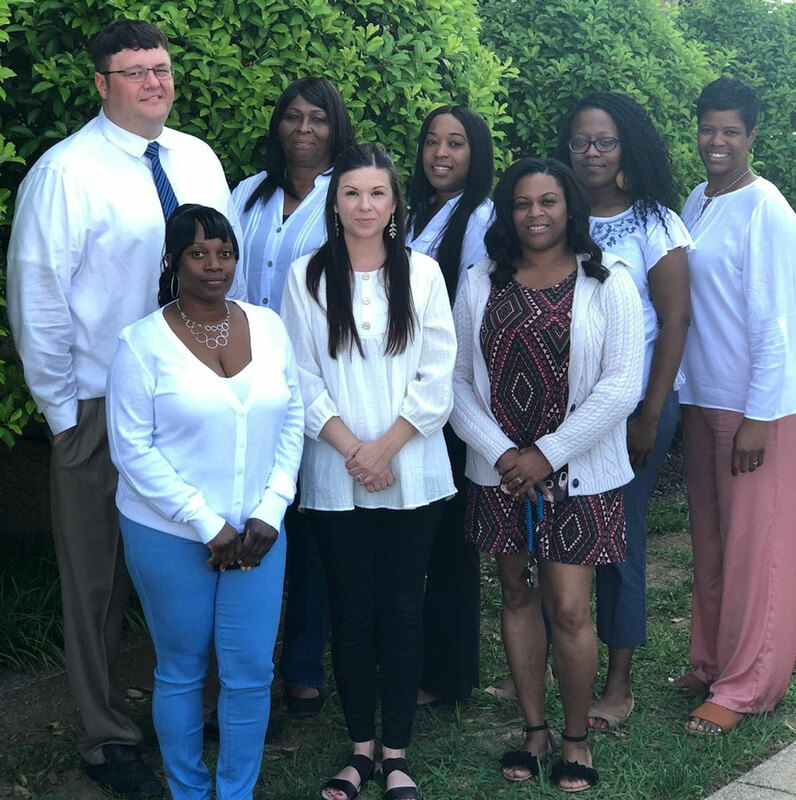 Community Options, Inc. of Chattanooga was established in 2003 to provide community-based options for residential and employment support services to individuals with disabilities living in the area. View Services Offered. Community Options, Inc. of Cookeville, TN. 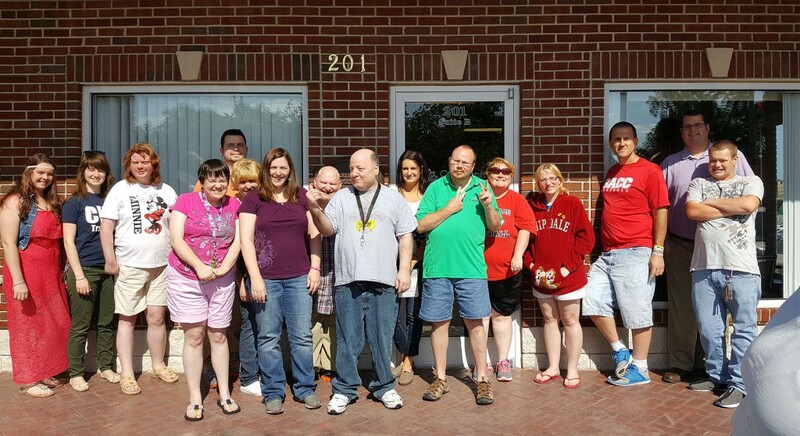 Community Options, Inc. of Cookeville was established in 2004 to provide community-based options for residential and employment support services to individuals with disabilities living in the area. View Services Offered. Community Options, Inc. of Nashville, TN. 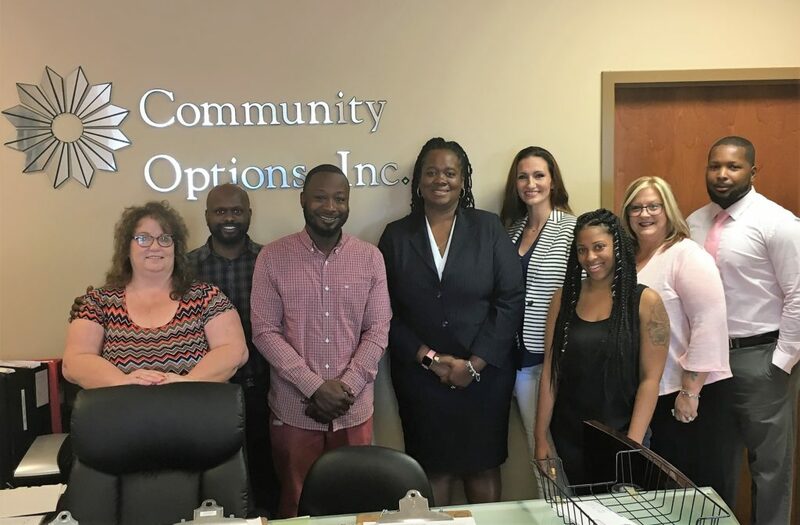 Community Options, Inc. of Nashville was established in 1999 to provide community-based options for residential and employment support services to individuals with disabilities living in the area. View Services Offered.